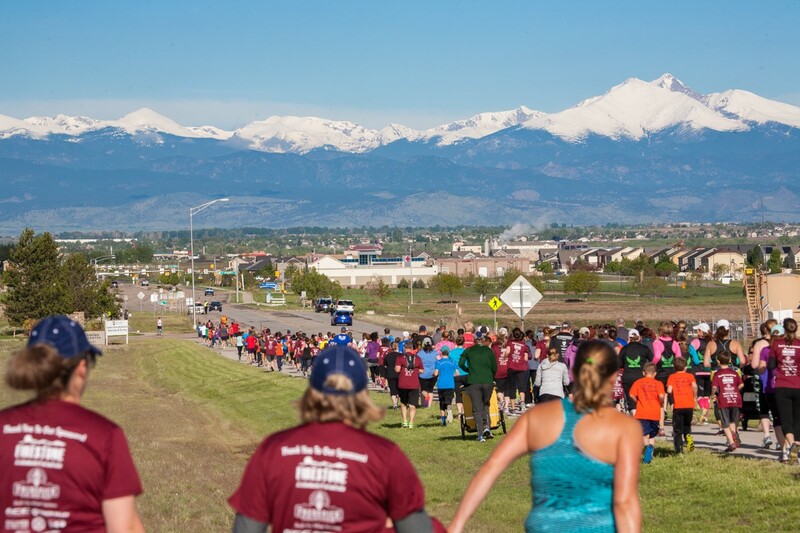 Colorado at its Best - the Carbon Valley Half Marathon will showcase the beauty & diversity of Colorado's best-kept secret nestled right between Denver & Fort Collins. 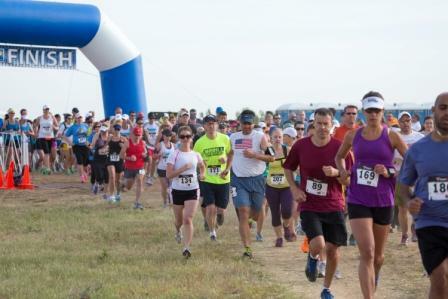 Small town charm with Big City services, Firestone & Frederick are the perfect host for these 13.1 & 5K adventures. 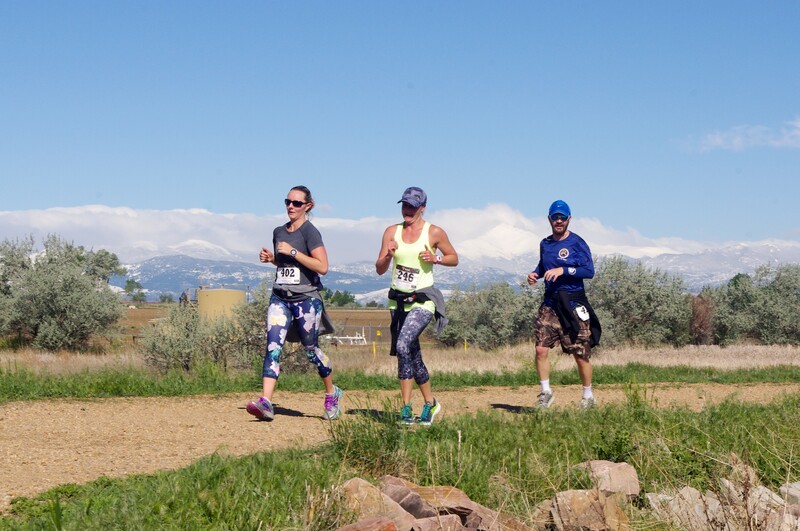 From Start to Finish, runners will tread upon Mining Town history via manicured trail systems, dirt paths, bridges & rural roads. Firestone's Central Park & the Firestone Trail are featured as well as Frederick's gorgeous Milevac Lake & Charming Downtown. 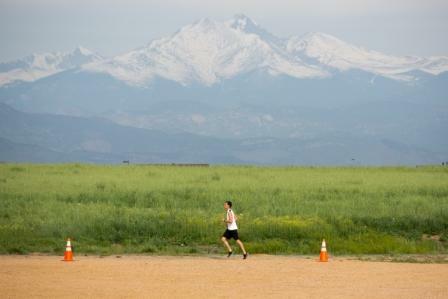 The entire course has spectacular views of the Rockies and has a 2 mile downhill fast finish! 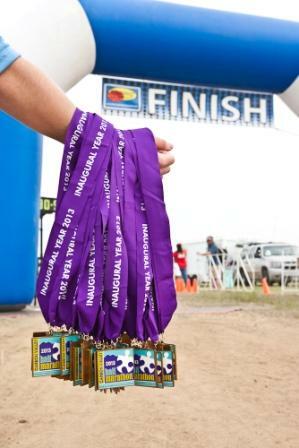 The 13.1 route is a certified course. 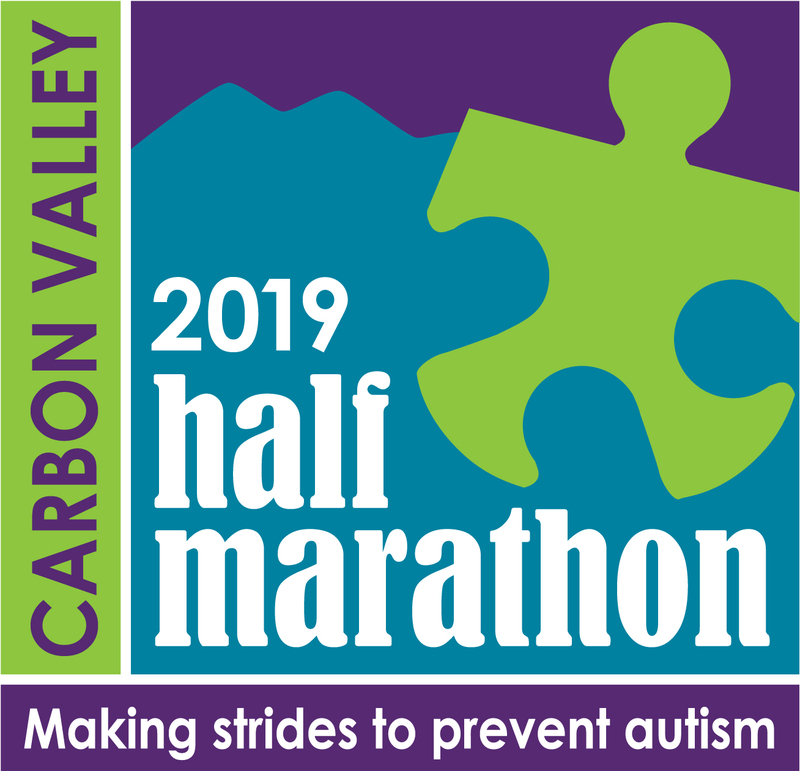 Every Half Marathon & 5K participant that register by midnight April 30th get a long sleeved Tech t-shirt, medal & goodie bag. 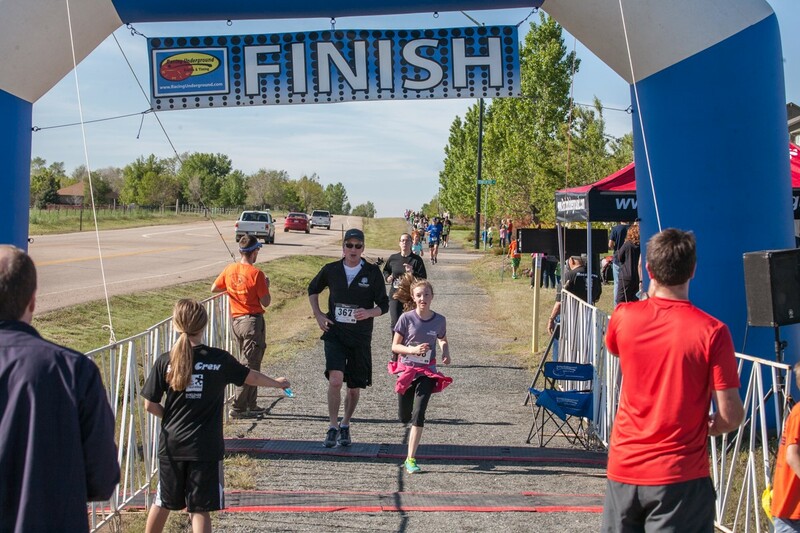 Participants registered before 9am on May 7th receive a short-sleeved tech t-shirt, Finishers Medal & goodie bag. 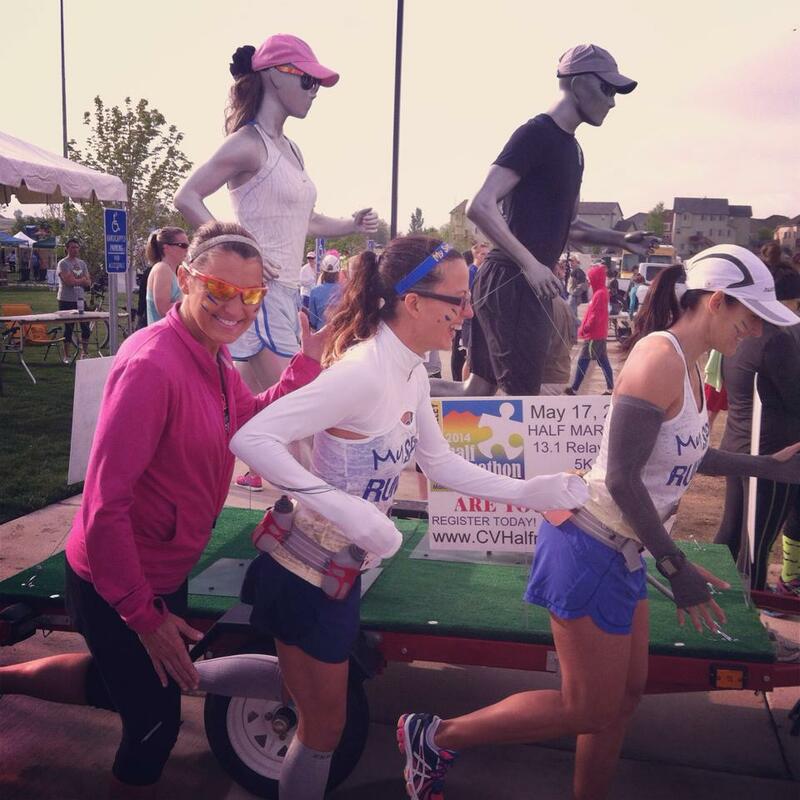 Fun Runners get a cotton T-shirt. A limited quantity of t-shirts may be available for purchase at the event. 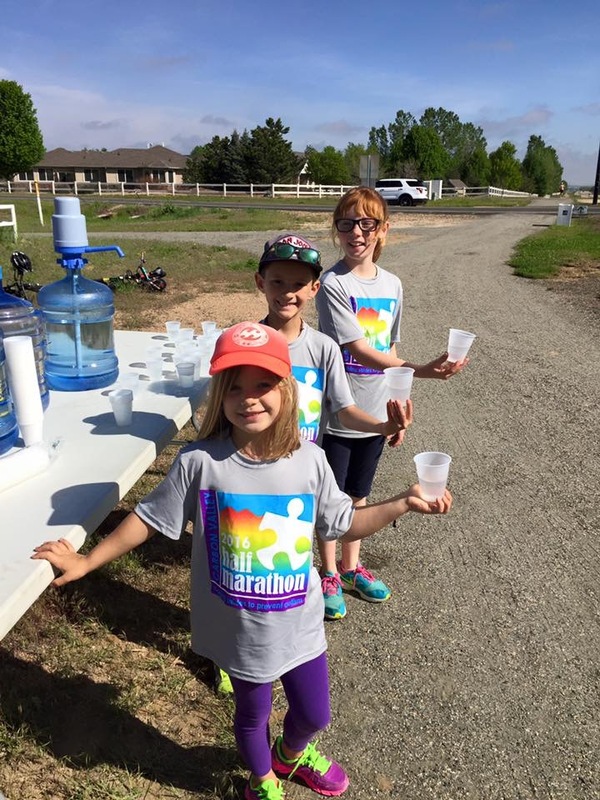 Participants are asked to raise funds for Autism Research individually or as a team. 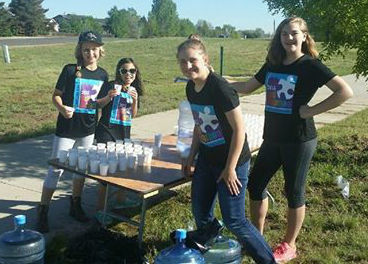 Our goal is to raise $25,000 for the Autism Treatment Network thru Children's Hospital Colorado. 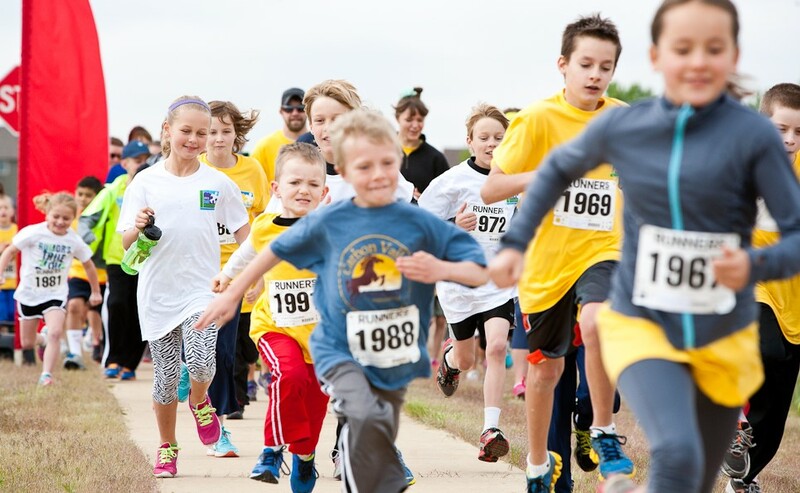 We ask that each participant raise a minimum of $25 to donate to the cause.